The advancement of wireless technologies allows us to share information gathered by wireless devices and makes it available to users to consume or process on-the-go. However, the security of the underlying wireless networks is a major hurdle that needs to be overcome in order to achieve the successful and widespread deployment of pervasive wireless networks supported by the vast array of emerging wireless technologies. 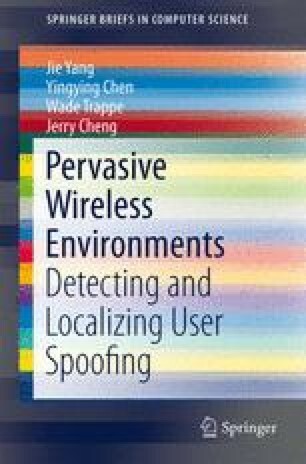 This book is focused on enhancing wireless security by exploiting spatial correlation information to enhance wireless security in pervasive wireless environments.